Lenovo takes on Asus Zenfone 2 with K80. The phone also has a beefy 4GB RAM and a juicy 4000 mAh battery. See the rest of the specs here. Lenovo K80 has now been out of the company's box. It may or may not be the answer to the popular Asus Zenfone 2, but in terms of specs, there will definitely have an inevitable competition between the two handsets. Yes you've read that right. This handset is all about performance due to the fact that it also has a beefy Random Access Memory of 4GB. Plus, the device will also be powered by a 64-bit Intel Atom mobile chipset that churns to 1.8GHz speed. Across the board, the handset will also pack a 64GB native storage which will be good for your multimedia devices. Plus, the Lenovo K80 might give a shade to Asus Zenfone 2 due to the fact that the former has a juicy 4000 mAh battery. Other specs are quite similar to the Zenfone 2’s higher-end variant, 5.5-inch FHD display, 13MP rear camera with optical image stabilization, and Android Lollipop. Likewise, the Lenovo K80 is only framed with an 8.5-mm depth which makes it easy on the hand. The device will come in three hues – Black, Red and Silver options. 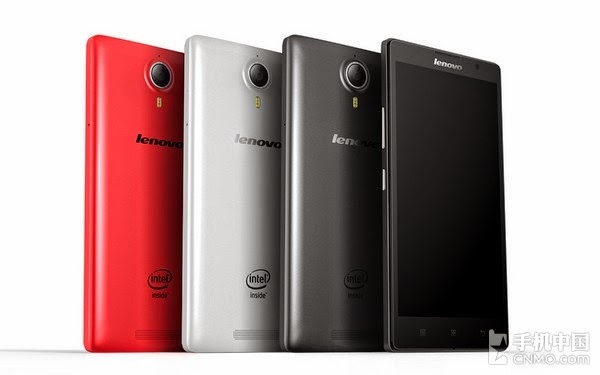 Currently, the Lenovo K80 is bound for China on April 30 with a CNY 1799 (approx Php 12,700) price tag. We could also expect a cheaper version of this device with 2GB RAM and 32GB native storage. There’s no word yet whether the handset will be released in the country or in other markets around the globe.